This Espresso Finish Personalized Wooden Serving Tray can be a great addition to any hosting experience. 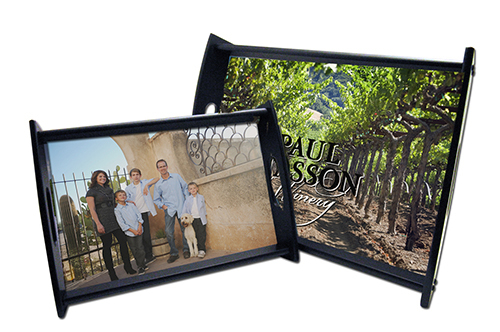 We will take any photo you choose and add it to our unique serving tray that makes serving your guests fun! Create a unique photo gift.